Let’s start this year’s review with something new: the AKM4490 based VentureCraft SounDriod Valoq, model SDP-1, from the land of the rising sun. 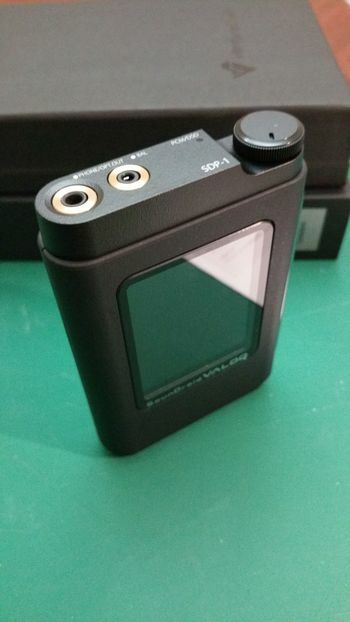 Bottom Line Up Front: if you are looking for a cutting edge DAP, have $750 to spare, and don’t mind some LCD QC issues, then the Valoq will be right for you. the new AKM4490 DAC is quickly being the de facto choice of high end DAP from the portable audiophile community. 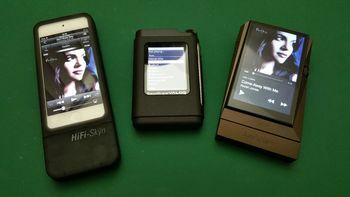 VentureCraft, which is no stranger to the cutting edge, but primary focusses on the Japanese market with their portable DAC/Amp products, quickly capitalized on this trend and released the company’s first DAP. Built with high quality carbon fiber reinforced plastic and aluminum, the Valoq packs two very unique class leading features: native up sample and decoding via DSD128, and the interchangeable low pass filter (LPF) operational amp (OpAmp) chips. Make no mistake, the Valoq supports up to DSD256 and PCM at 384/32 natively. However, for any lower byte rate DSDs, PCMs, or FLACs, the device digitally up-sample them all to DSD128 (as an optional setting) for decoding. Couple with its 125mW at 32 ohms per channel in balanced mode, you music will have more speed and dimension compare to DSD to PCM conversion and even just native DSD decoding. With the Valoq, you get all the benefits of DSD processing even if you do not own a single piece of DSD music, and that’s terrific. The Valoq comes with the tried and true AD8397 as its primary amp, and a pair of MUSES 8820 of LPF OpAmp. 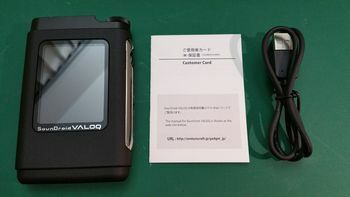 Tested with my reference JH Audio Layla in balanced mode, the Valoq stock sound signature has a noticeable recessed mid, with good sound stage and instrument separations. Although the software 5-band EQ is fast and responsive, like so many other DAP it leaves more to be desired. This brings us to Valoq interchangeable LPF OpAmps, and you do this by taking off the back case over with a T5 screw driver. You will need a pair of dual channel chips in DIP8 like NJR MUSES series (01, 02, 8920, or the stock 8820), or Ti LME series (LME49860 for example.) Single channel OpAmps, like the OPA627, is currently out of luck but still possible with adapters. 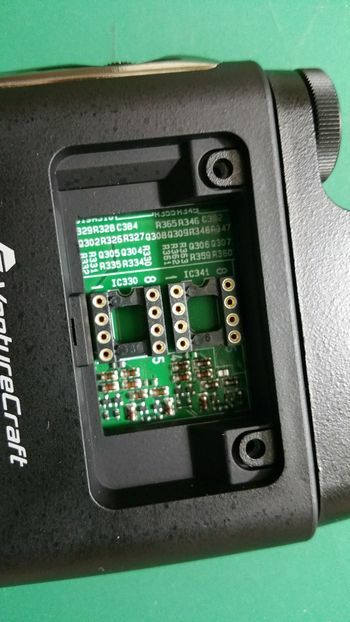 In addition, VentureCraft has a history of releasing products with different OpAmp variants, so an OPA627 based Valoq is more than likely being in the works. Based on my testing, the Valoq with the LME49860 is being the most neutral with the recessed mid largely fixed. I am happy enough with the SQ that I can give my heavy AK380+AMP a much needed break. What’s makes the Valoq a 3rd base hit and not a home run can by large boil down to one thing: that poor quality LCD screen. I can forgive it being TN and not IPS, and scroll wheel design and not touch screen (which I actually prefer.) But what will kill the deal for most folks, especially at the $750 price point, is that the LCD will develop white lines and other display related issues for this otherwise wonderfully sounding DAP. This is an all too common issue reported from multiple sources, including my own only after a couple days of use. Granted one don’t really look at that screen once the music starts to play, but a quality issue this obvious should have been caught early in the development cycle. Although this does not district me from my listen experience of the Valoq and faith in VentureCraft products in general, VC should take a hard look at this and learn for future revisions and products. 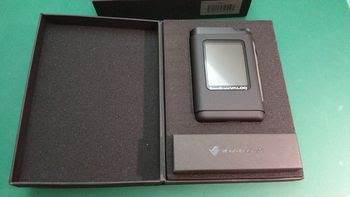 The Valoq really gives the Astell&Kern series a run for its money with its good SQ and unique features, and the adventure minded folks should really give this DAP a try. I can’t wait for revision or the next iteration as this is seriously a home run DAP in the making. 1, Tools: T5 driver, chip lifter, puller, and extractor. 4, caution: make sure you lift and pull straight up, or else the pins are easily bent. Most of my chips pins are bent now, but the lifter can also use to help straighten the pins out. I recommend lifting the chip first then pull, as the socket can be pretty tight. Test track: Christina Perry "Human" from "Heart to Heart" in 24/48 up sampled to DSD128. 1, sad to report that single channel amp like the OPA627AP does NOT work. 2, MUSES01 is under powered and sounded very dark, which makes the recessed mid issue worse. 3, MUSES02 is better and bring the SQ closer to neutral but still on the warm side, mid still recessed but not as much as the stock MUSES8820. 4, the most surprising is the LEM49860, which can be had for $5 for the pair. This amp is bright for the VC SounDroid Typhoon (which is also why I got one more to make a pair for the test.) 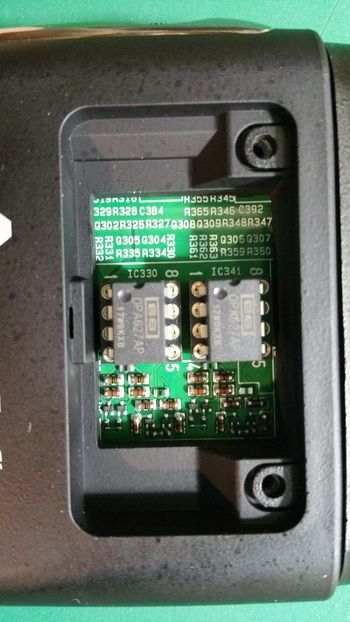 However, pair with the warm AKM4490 DAC, the SQ balanced out and make the whole thing much more neutral, plus fixing the recessed mid to a large degree. This is not a 100% solution, but making classical more enjoyable now. I am keeping the LEM49860 inside for now to compare to my AK380. Also, I am sad to report that my unit also developed the "white line" right after the amp swap with my OPA627AP. 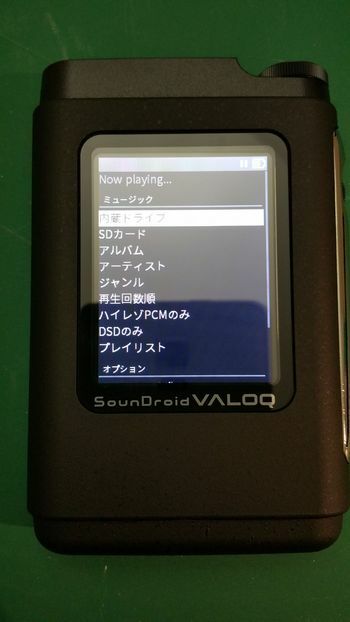 Few users of VALOQ claim VALOQ has some issue with the screen where white line appearing after some time in use..